Prince Harry and Ms. Meghan Markle are incredibly grateful for the goodwill shown to them since the announcement of their engagement and are keen that as many people as possible benefit from this generosity of spirit. The couple have therefore asked that anyone who might wish to mark the occasion considers making a donation to charity, rather than sending a wedding gift. Prince Harry and Ms. Markle have personally selected seven organisations they would like to support, reflecting their shared values. Prince Harry and Ms. Markle do not have any formal relationships with the charities chosen. The couple have chosen charities which represent a range of issues that they are passionate about, including sport for social change, women's empowerment, conservation, the environment, homelessness, HIV and the Armed Forces. Many of these are small charities, and the couple are pleased to be able to amplify and shine a light on their work. 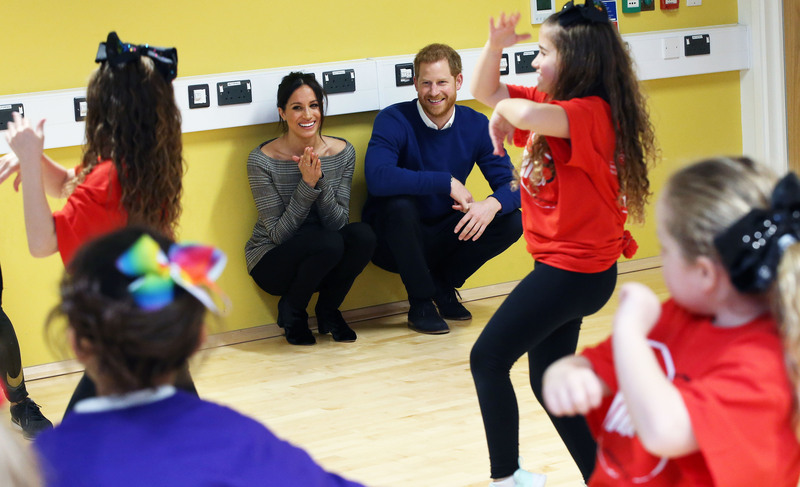 Dr Amanda Williams, Chair of CHIVA, said: "We are delighted and honoured that Prince Harry and Ms. Meghan Markle have chosen to recognise our work supporting the health and wellbeing of children and young people living with HIV in the UK and Ireland. We are grateful for the opportunity to raise awareness of the complex issues for young people growing up with HIV. 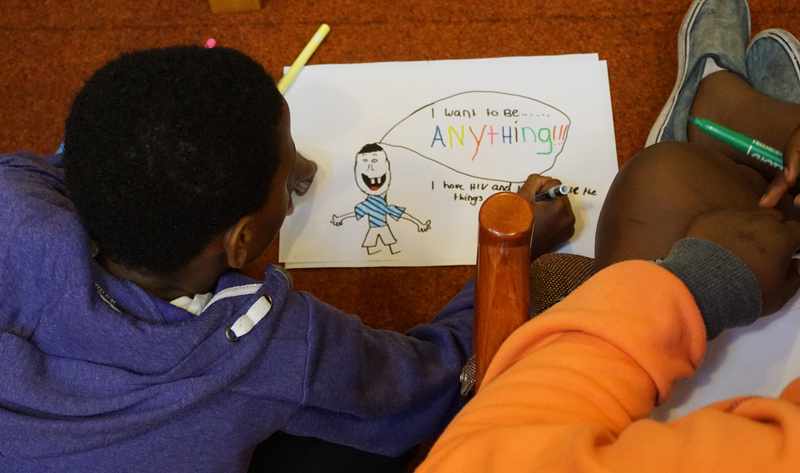 We are a very small charity and through our work we support over 1,000 young people living with HIV. All donations will make a significant difference to our programmes of work and lead to direct improvements in the lives of these young people." Myna Mahila Foundation is a charity which empowers women in Mumbai’s urban slums, by providing them with a trusted network, where they are supported professionally and personally to help them grow as individuals and businesswomen. Myna offers women from these communities stable employment close to their homes, and breaks taboos around menstrual hygiene by offering women access to low cost sanitary pads and accurate information at their doorstep. Providing mothers in the community with these products helps them equip their daughters to stay in school. The pads are manufactured and distributed by women from these communities. The charity also empowers its staff through training in women's health, English, Math, and life skills such as self-defence. Ms. Markle saw the work of the Foundation first hand when she visited the charity last year, and wrote about it in Time Magazine. 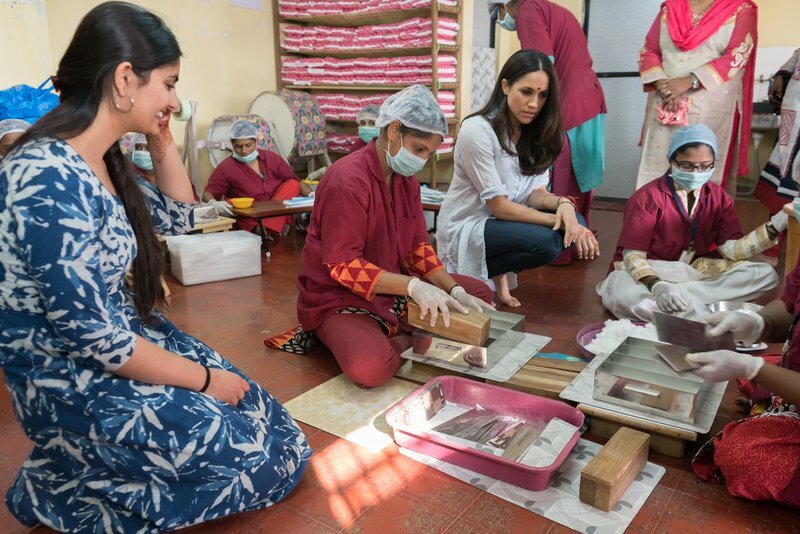 Suhani Jalota, who founded Myna Mahila in 2015, said: "Myna Mahila Foundation is delighted to be a part of this special occasion for Ms. Meghan Markle and Prince Harry. This support will enable us to expand our reach into more urban slums in Mumbai, empowering local women through access to menstrual hygiene products and employment opportunities." 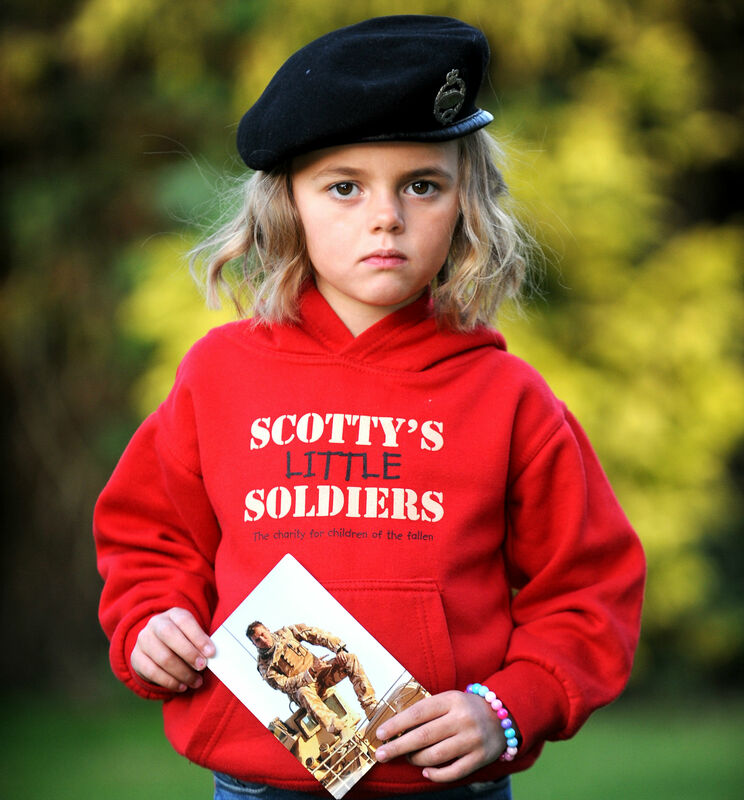 Scotty’s Little Soldiers Founder, Nikki Scott, said: “To have been personally chosen by Prince Harry and Meghan Markle is an incredible honour for Scotty’s Little Soldiers and we are extremely grateful for the opportunity. Having met Prince Harry at Buckingham Palace last year, I know that the Armed Forces and looking after the children our heroes have left behind is close to his heart. 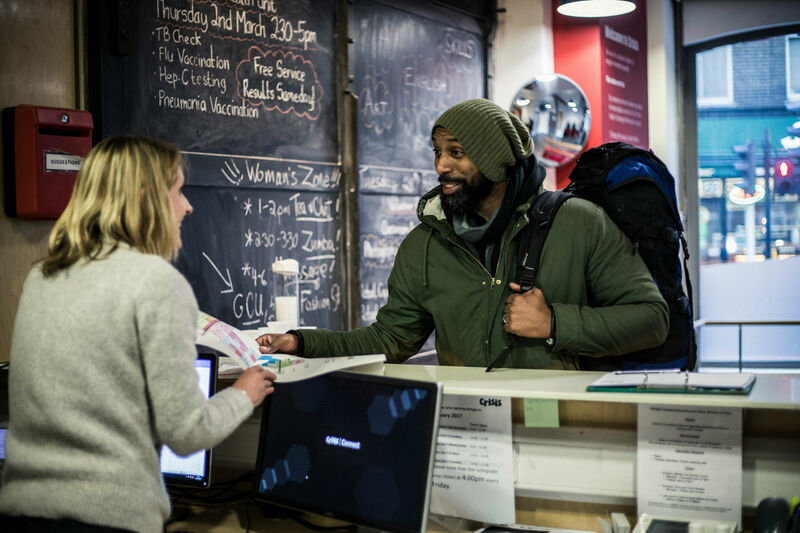 Jane Ashworth OBE, CEO of StreetGames, said: "All of us at StreetGames are absolutely thrilled to have been personally chosen by Prince Harry and Ms. Markle. It’s a great honour to have our work using sport to change lives and communities recognised in this way." 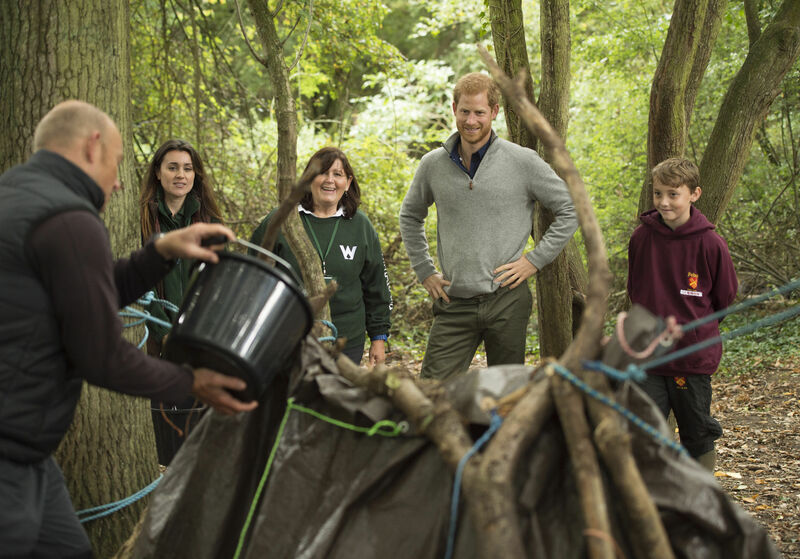 Jo Roberts, CEO of The Wilderness Foundation UK, said: "We are deeply touched and honoured that Prince Harry and Ms Markle have chosen to support The Wilderness Foundation and its beneficiaries. As the world’s population grows exponentially the planet’s remaining wild places and resources are coming under increasing threat. 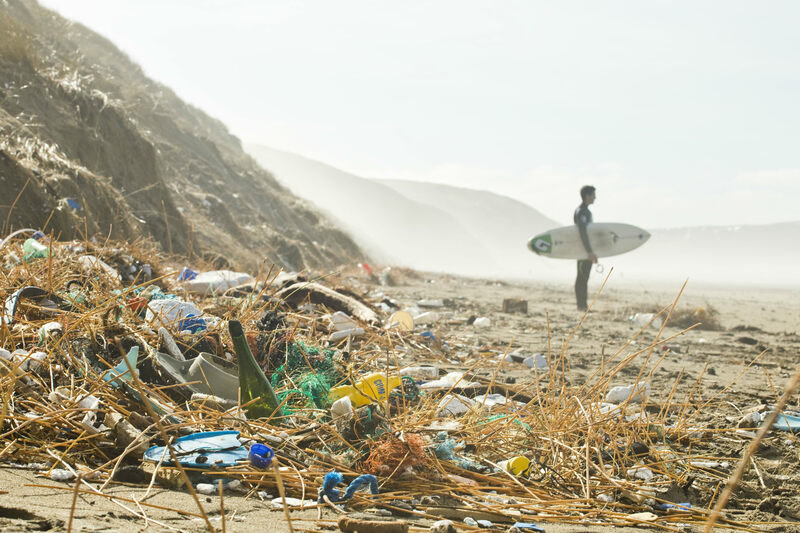 It has never been more important for us as humans to protect the planet that gives us life. Whilst teaching conservation values, we in turn use the positive power of nature to support and recharge the lives of challenged and vulnerable young people and adults."